I just wanted to let you know that we are currently working on a few changes on the website to make it a bit more user friendly and functional. You will be able to browse the offers, news & reviews easier and faster. You will also notice these changes sometime next week. 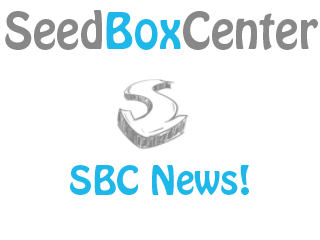 Our plan is to make SBC the most informed, up to date and full seedbox list you can find out there. So hang in there, it is going to be a wild ride!